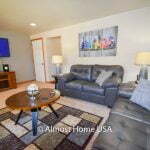 Almost Home’s Green Bay corporate housing is located just 1.5 miles from downtown De Pere–near shopping, entertainment, restaurants and more. 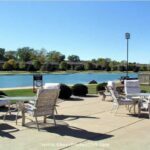 This community is one block from the 14 mile Fox River Trail for biking, walking, running, and nature seeing. 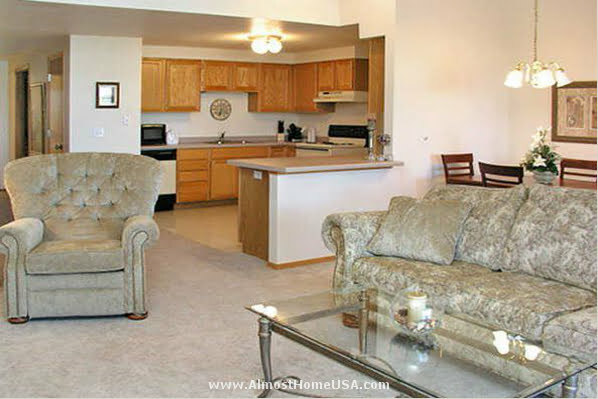 It is the perfect balance of country living and city life! 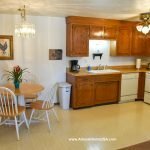 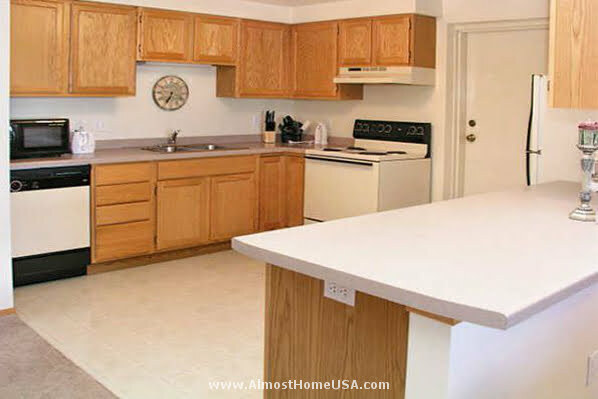 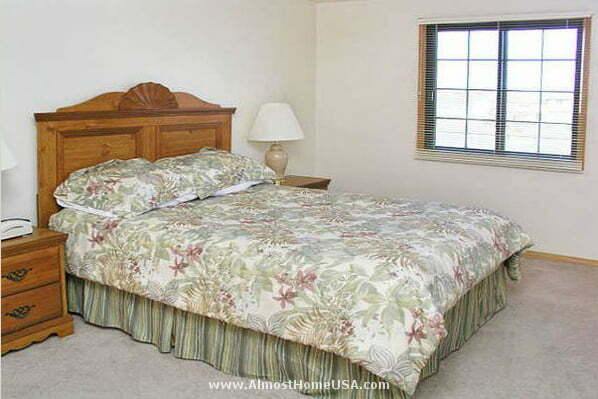 The apartments are tastefully furnished with all the furniture, housewares, linens and utilities. 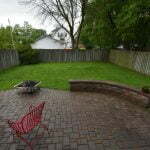 Most will come with a private balcony or patio, washer/dryers, and spacious closets. 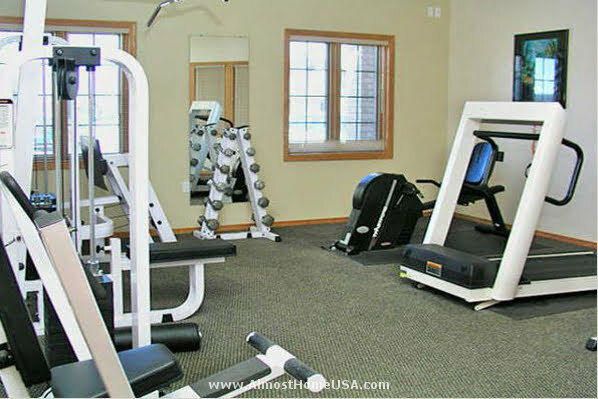 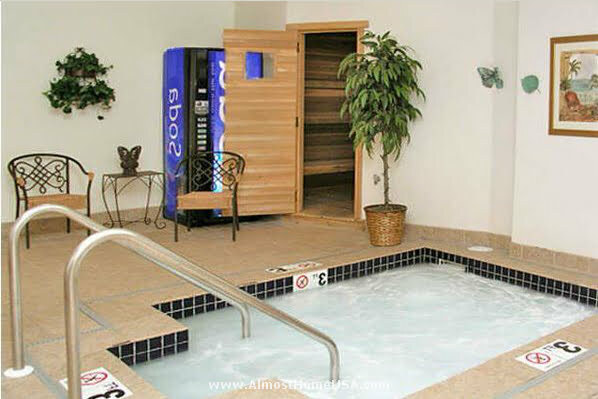 You can take advantage of our Green Bay corporate housing and use the clubhouse with whirlpool, pool, sauna and fitness center. 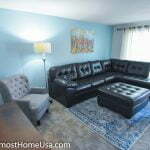 There is also a room that you could rent to entertain or have a party. 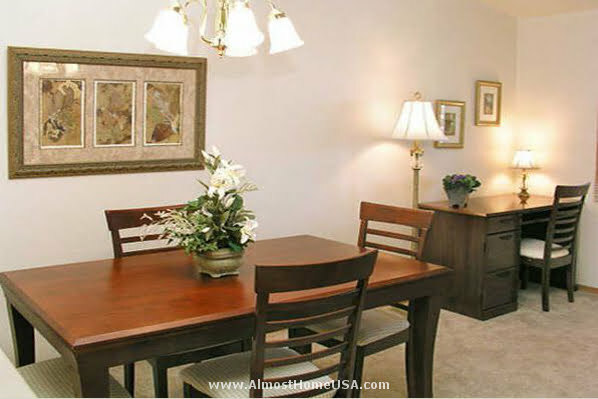 This community has offers many planned events throughout the year for tenants to enjoy.